When you hear a chirping noise outside or inside your home, you may be surprised to discover it could be something other than a bird. There are many different species on the planet that chirp besides birds, and you want to find out exactly what type of species it is in case there is a potential problem. 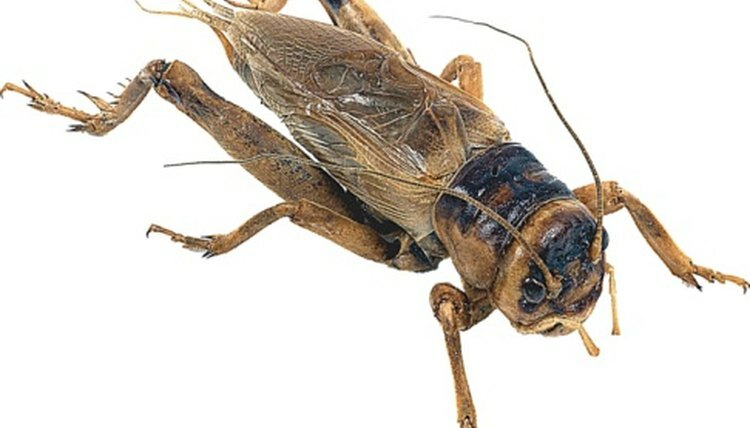 Crickets are insects that are found all around the world, and they have two different types of songs that can be heard. Only the male cricket has the ability to make these chirping sounds, and they are labeled as a calling song or a mating song. To do this the insect will rub his wings together at a 45-degree angle.The chirps will be much faster in warmer temperatures. Bats not only fly like birds, but they also chirp like birds. Bats have their own songs, just as other species do, to attract a mate or to warn another bat of their presence. This loud chirping is also heard when bats encounter bugs. The chirping is usually the loudest in the early morning and at dusk. Frogs chirp using a small sac that is located in their throat, and as they release air it vibrates to make sounds. This chirping frog is not only unusual in the sounds that it makes, but it is also the only frog that is hatched from an egg directly into a frog. Even in mature stages of life and year round this frog sounds similar to a spring peeper. This frog can be found in the southern parts of the United States and in Mexico. When being threatened a chipmunk will make a high-pitched chirp, and female chipmunks will also make this noise when they are in mating season. This noise will most often be heard in the spring. Other than those two occasions chipmunks usually avoid interaction with one another and make few noises.